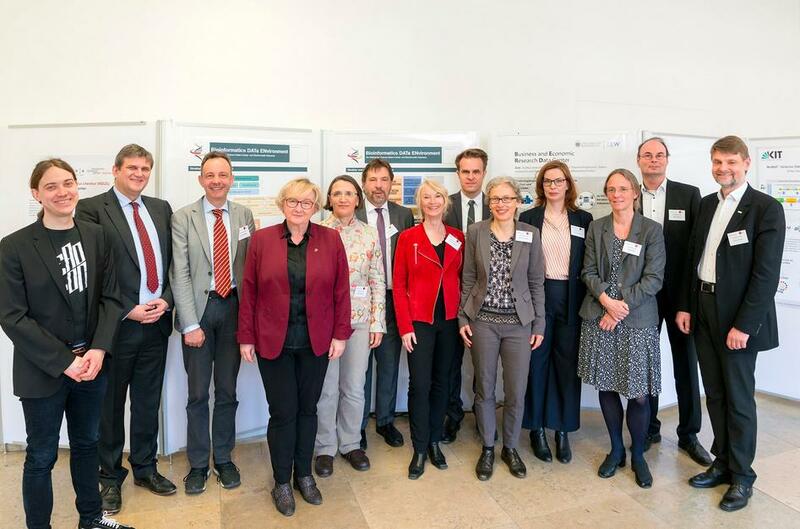 The Chair and Research Group in Quantitative Marketing and Consumer Analytics at the University of Mannheim, focus on the application of analytical and empirical modelling techniques to answer business problems with high managerial relevance. We develop advanced analytical methods and tools that managers can use to obtain knowledge and insights into customer behaviour and markets in order to make better, more informed decisions. The results of our research have been published in top-tier journals such as the Journal of Marketing, the Journal of Marketing Research, or the International Journal of Research in Marketing. Find information about our events. 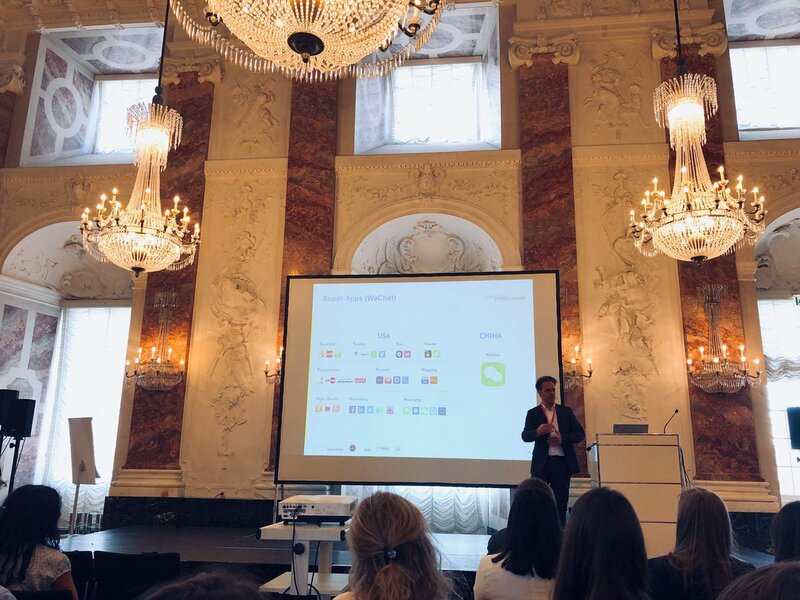 Last saturday Florian Stahl was very pleased to open the Digital Marketing Congress of #mtp at the @MannheimBSchool with a keynote on the topic of Digital Customer Experience. 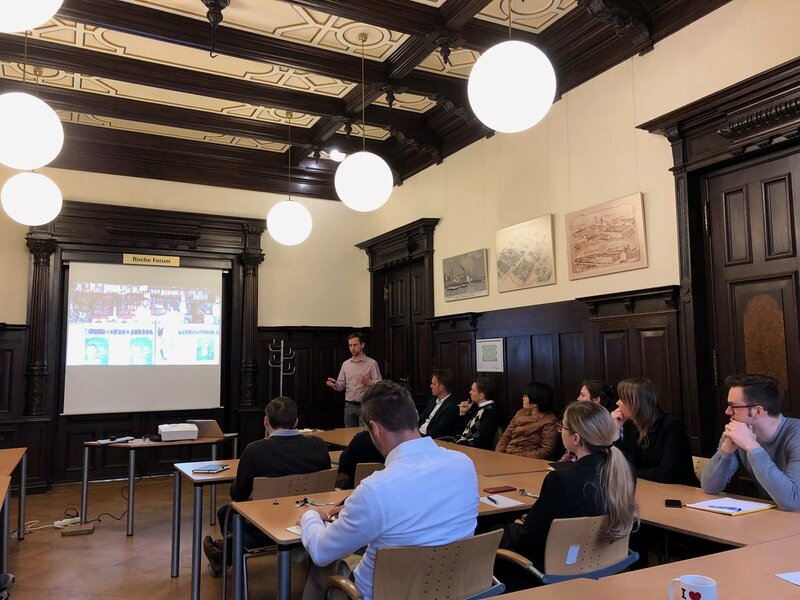 Today Hannes Datta, from Tilburg University, presented his latest #marketingresearch at the Universität Mannheim. 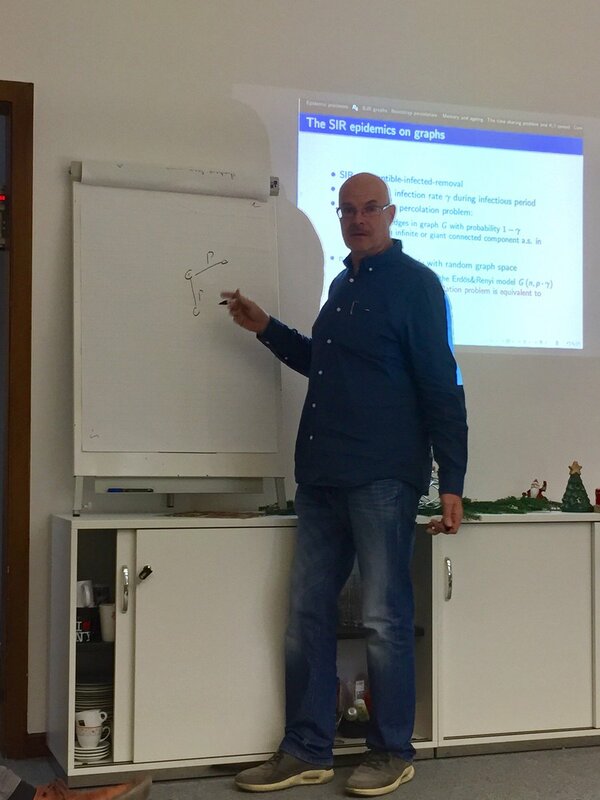 Today we broadened our horizon a bit by listening to theoretical physicist Tyll Krüger from @Wroclaw University.